Safe-Grain, Inc. Introduces Radar Continuous Level Monitoring – Safe-Grain, Inc.
Loveland, OH, January 13 – Safe-Grain, Inc.’s new RadarTrack™ has been selected by GEAPS for the What’s New program 2017 presented at the annual GEAPS Expo, according to Scott Chant, President. Chant will be the guest speaker presenting the new product’s features and benefits to an expected large audience. 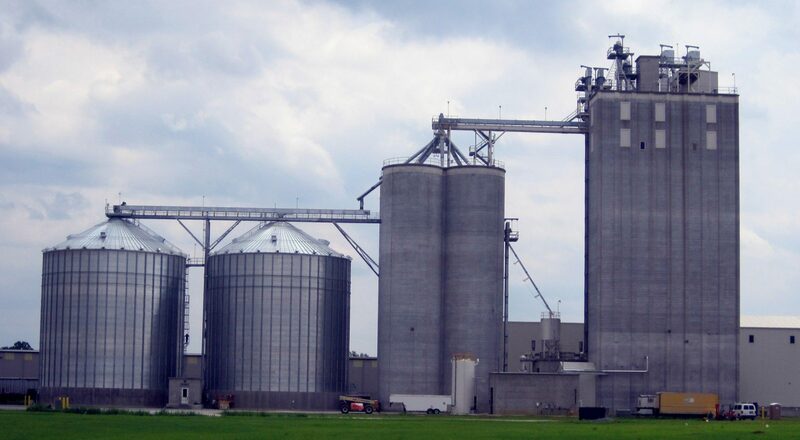 RadarTrack continuously measures fill levels in concrete or steel storage silos and bins. It can be mounted on a flat or sloped roof and above a flat or hopper bottom structure. RadarTrack utilizes a narrow, 4 degree 78 GHz beam to achieve greater accuracy. It is not influenced by fixed obstructions or suspended dust. With a simple two-wire connection and mounting flange, installation is easy. RadarTrack can be integrated with the SafeTrack™ wireless temperature system, a PLC system, or with a standalone display. It may be hard wired or wirelessly connected to the monitoring system. 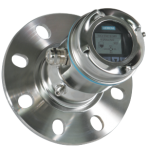 It conforms to the requirements of FM/CSA Class II Div 1, Class I Div 2; ATEX II 1D, 1/2D, 2D, ATEX II 3G, IECEx. RadarTrack will be on display at GEAPS in the Safe-Grain, Inc. booth #1416. For more information email info@safegrain.com or call toll-free 800-659-8250 in the USA.